Paediatric cancer rarely happens, but when it does, patients that survive suffer from long-term health sequelae. Children are in different developing phases, and therefore, they are particular sensitive to the aggressive treatments against cancer. In these cases, precision medicine is the best strategy to identify the most effective treatment that will produce less side-effects in each patient. Individualized treatments are particularly benefiting from the expansion of big data, which allows to know in detail different molecular features from the same sample. The Individualize Paediatric Cure (iPC) consortium propose a comprehensive computational effort to combine knowledge-base, machine-learning, and mechanistic models to predict optimal standard and experimental therapies for each child. To accomplish this ambitious goal, the iPC consortium is form by an interdisciplinary team of basic, translational, and clinical researchers. Besides the expertise in the iPC consortium, strong relationships with European Centres of Excellence, patient organizations, and clinical trials focus on personalized medicine have been also established. The iPC project is based on developing virtual patients models that reproduce molecular and clinical features of individual patients. The computational analysis of these in-silico avatars can allow to infer benefits and drawbacks for specific treatment combinations, leading to informed personalized diagnostics and treatments. As part of the iPC consortium, our group is developing prior-knowledge and logic models using omics data and signaling networks to identify molecular targets in individual patients. We aim to find differences in the signalling networks as potential therapeutic drug targets. Our methods will be integrated with the rest of approaches developed within the iPC consortium, providing a powerful analytic toolbox for drug discovery implemented in the same software. Beside the development of these computational methods, we will also step up a DREAM challenge. This specific challenge will be focus on using the data from the iPC consortium to advance on fundamental concepts related to precision medicine. 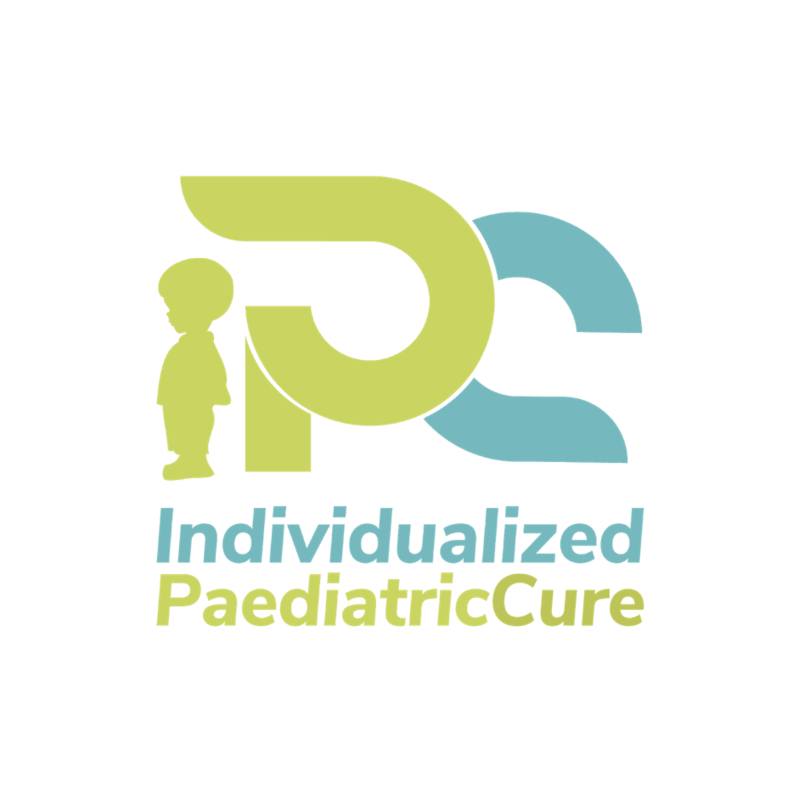 The Individualize Paediatric Cure (iPC) project is funded by the European Union’s Horizon 2020 research and innovation programme. Check out the website (www.ipc-project.eu/) to know more about the project and the consortium, and follow the twitter account (iPC_H2020) to be updated on the latest news.